Advanced Flow Engineering, Inc. (AFE) produces high flow, high performance air filters & intake systems for the automotive industry. 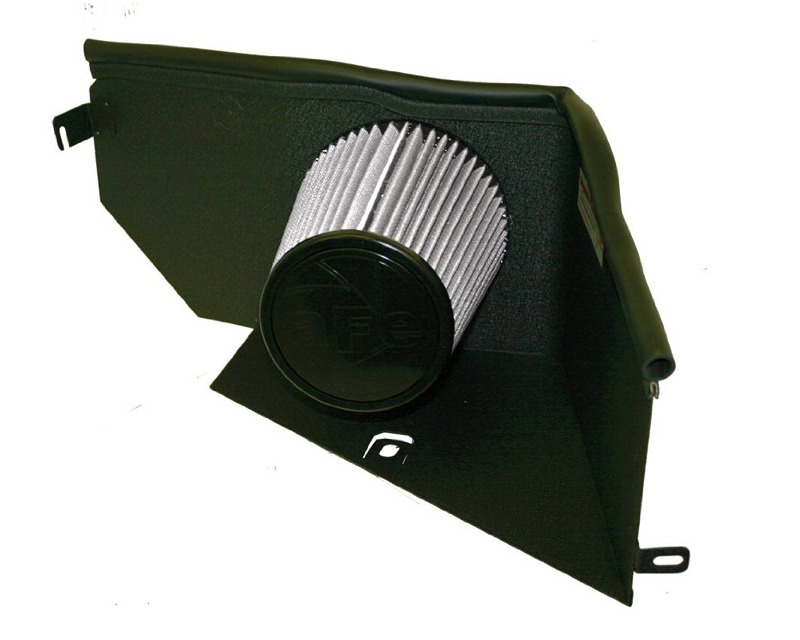 Founded in April, 1999, aFe was created to address an obvious need in the automotive aftermarket industry: a lack of choice for a high performance aftermarket air filter. aFe is a team of engineers, machinists, production and sales people who believe in the product they design. Each has years of experience in their respective positions and together they work to ensure that aFe has the best product on the market. aFe's purpose was not just to be another vendor that offers air filters, intake kits, diesel or gas exhaust systems but to pay attention to those finer details that set an aFe products apart from the competition. Note: Image is for representation only, actual product may vary. Advanced Flow Engineering, Inc. (aFe) produces high flow, high performance air filters & intake systems for the automotive industry. Founded in April, 1999, aFe was created to address an obvious need in the automotive aftermarket industry: a lack of choice for a high performance aftermarket air filter. We are a team of engineers, machinists, production and sales people who believe in the product we design. We each have years of experience in our respective positions and together work to ensure that we have the best product on the market. Our purpose was not just to be another vendor that offers air filters, we chose to pay attention to those finer details that set an aFe filter apart from the competition.